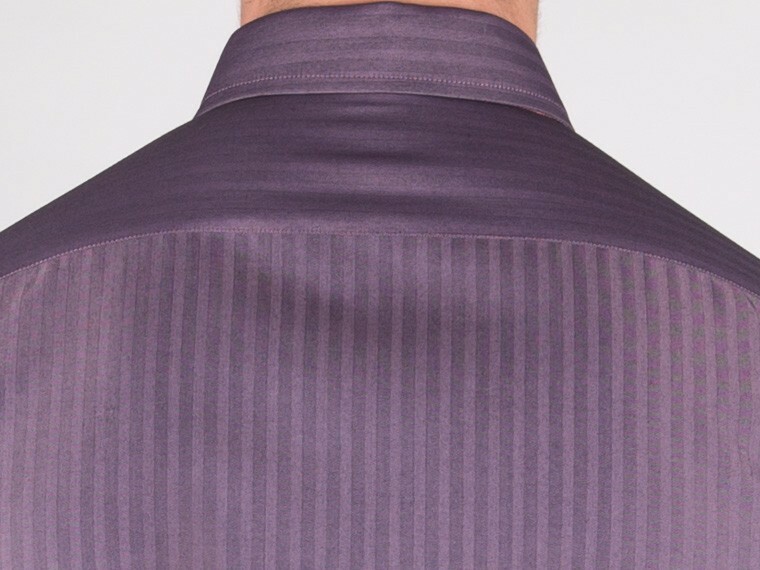 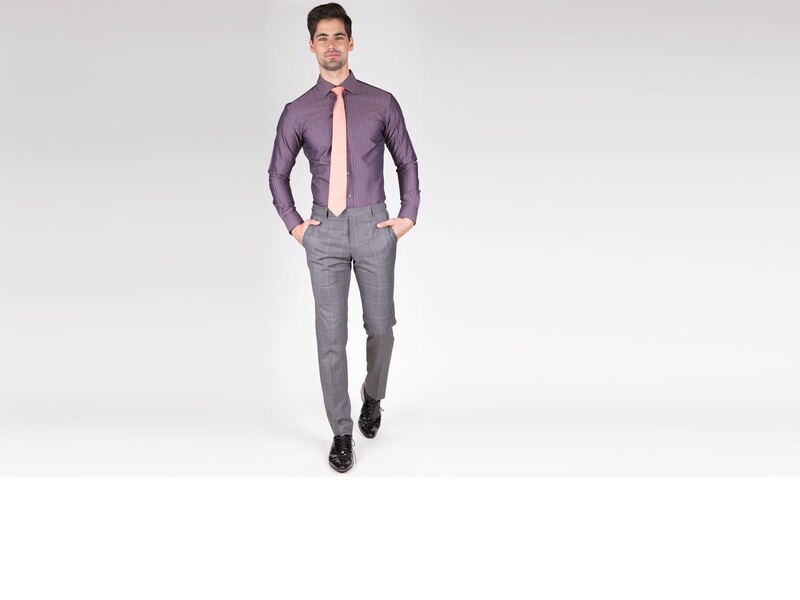 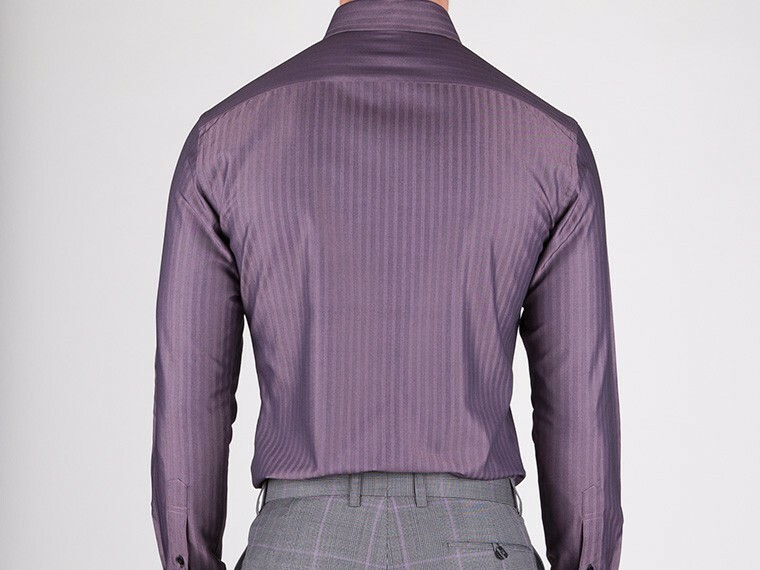 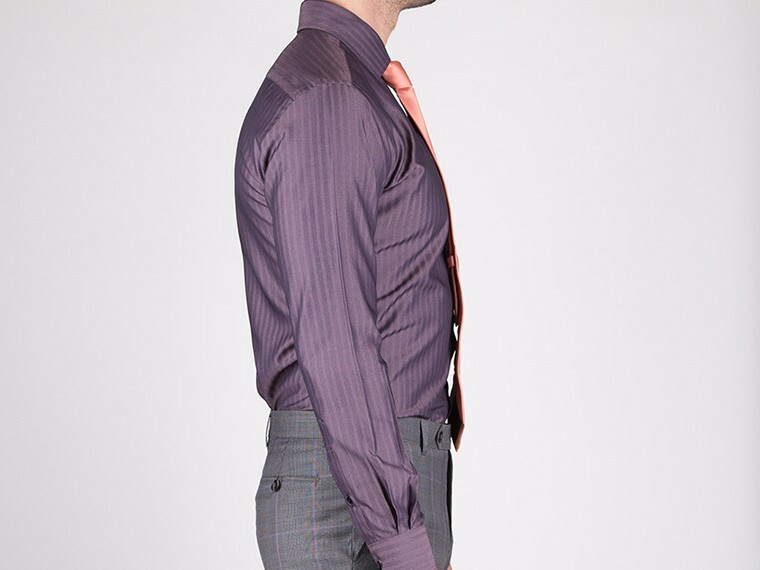 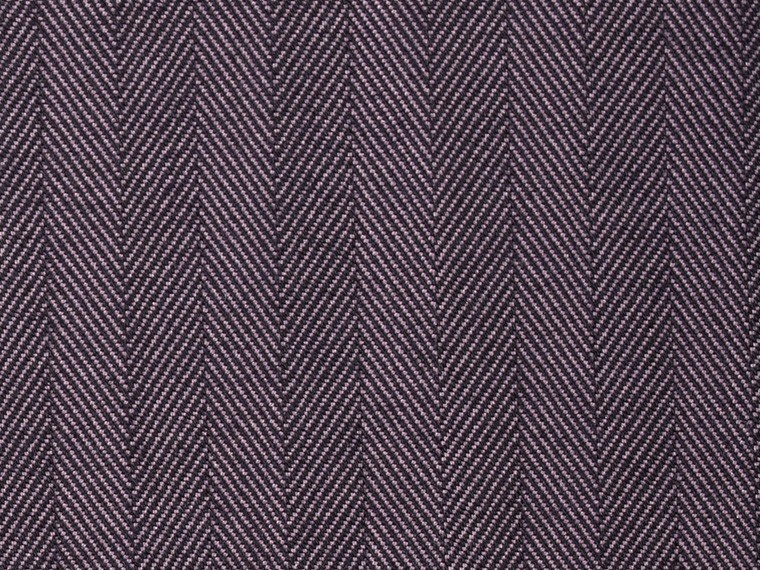 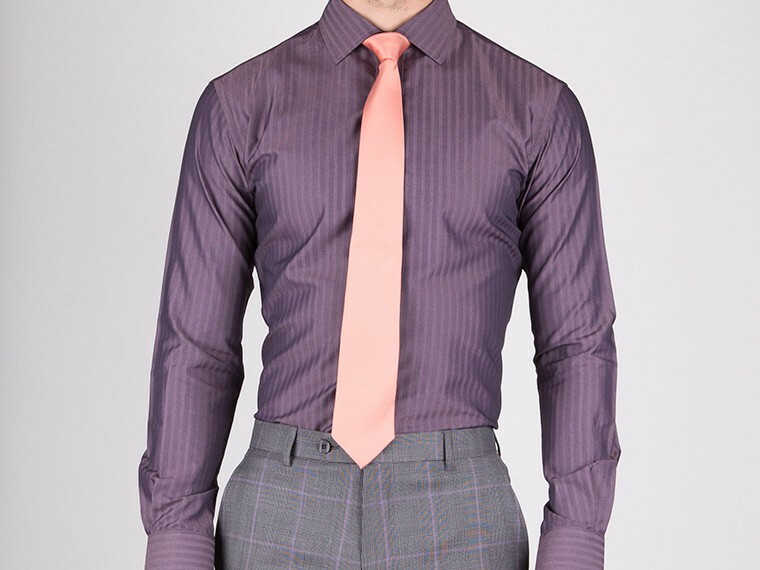 The herringbone weave gives a luxurious texture and dimension to this custom shirt in rich purple hue. 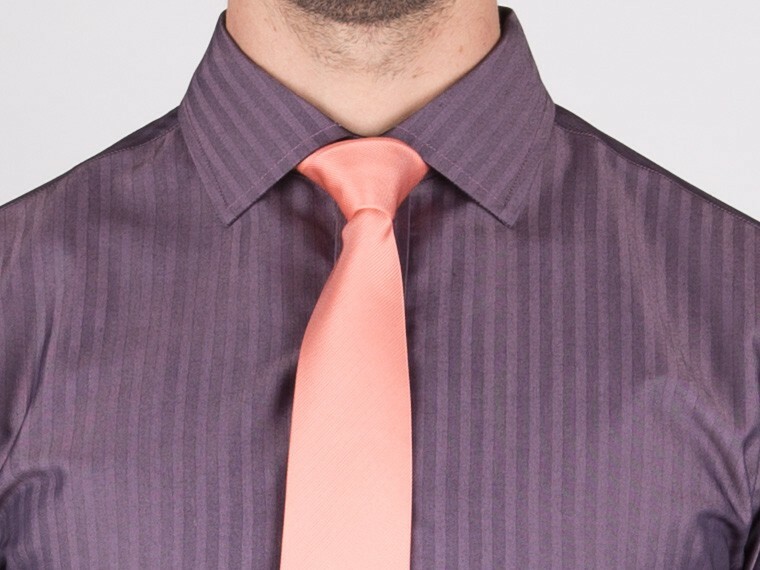 It is timeless and versatile. 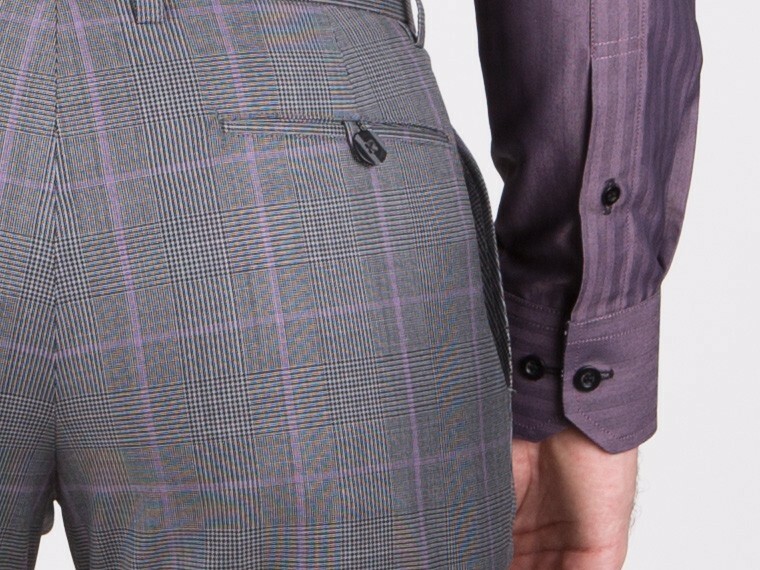 Give it a personal touch with details of your choice.